This book attempts to make such a study in a fairly comprehensive manner. 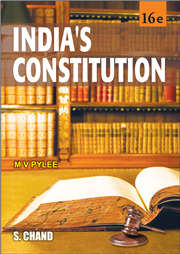 It seeks to focus the attention of those interested in the subject on the way the different aspects of the Constitution have been in operation, on their proved merits and drawbacks. 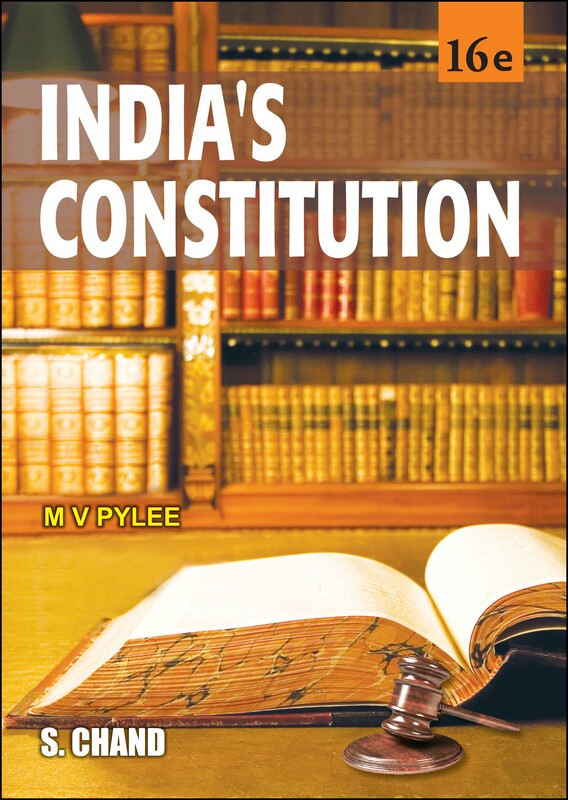 It takes into account constitutional developments over the period and also throws light on the important issues like failure of the Congress Party which was ruling the country for ten years, and the coming into power of the BJP with amazingly large majority.